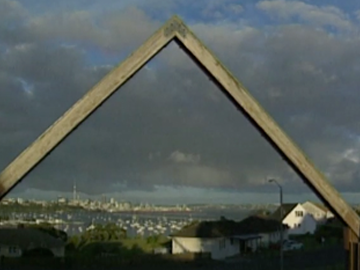 The 1951 waterfront dispute, the occupation of Bastion Point, halting the 1981 Springbok tour, the campaign to become nuclear-free, the foreshore and seabed controversy…New Zealand has a long history of public protest. This collection pays homage to the Kiwi fighting spirit, and willingness to stand up for a cause. 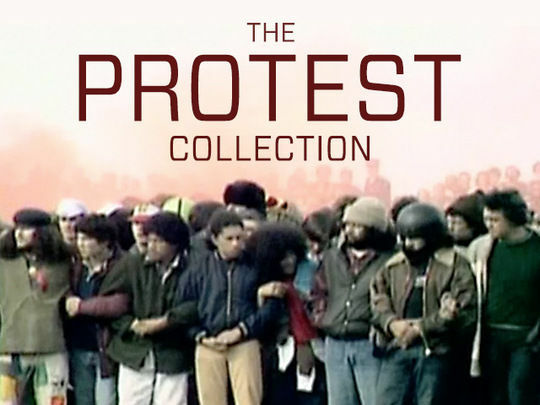 From in-depth documentaries, to profiles of some of our most recognised activists, it also includes a great line-up of New Zealand’s protest songs. This compilation episode culls stories from nine new Memories of Service interviews. From Crete to Monte Cassino, the war in the Pacific to the Korean War, former servicemen and women tell their tales in fascinating detail. 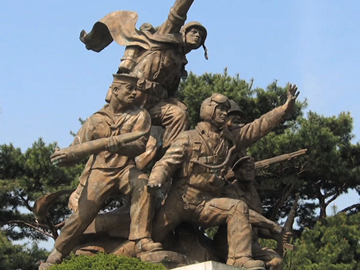 Divided into broad sections ('Enlisting', 'Battles', 'Occupation of Japan'), there are stories of training, narrow escapes, attack from the air, and sad goodbyes. Director David Blyth and Silverdale RSA museum curator Patricia Stroud’s series of interviews are a valuable archive of a period rapidly fading from memory. Conflicts over who has mana over the Whanganui river stretch back more than 160 years. 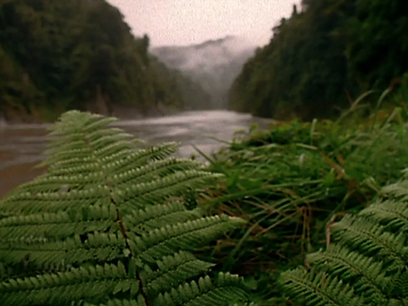 Te Awa Tupua - Voices from the River explores connections between local iwi and the river, and how it can be protected for future generations. Working again with wife Janine Martin, psychologist/ director Paora Joseph (Tatarakihi - The Children of Parihaka) weaves together interviews, memorable images, and archive footage chronicling the 1995 occupation of Moutoa Gardens/ Pakaitore in central Whanganui. 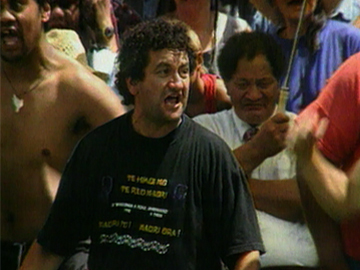 This feature-length documentary debuted at the 2014 NZ Film Festival. 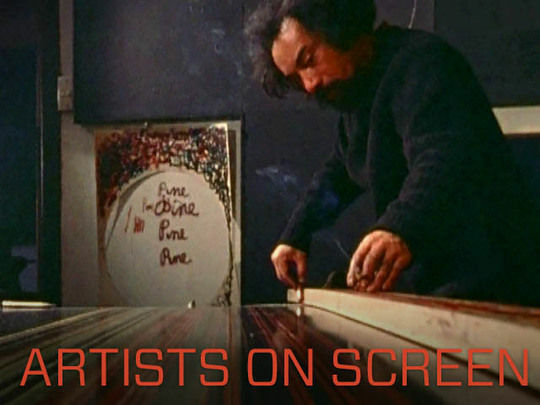 This episode of the Māori Television series about Aotearoa artists follows Māori screen pioneer Merata Mita. 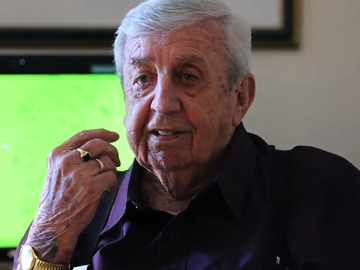 Mita produced vital work anchored in culture and community. This extract concentrates on the occupation of Bastion Point. Mita and protest leader Joe Hawke talk of how 25 May 1978 shaped her concerns as a filmmaker: "It was life, it was a transformation". The documentary includes footage from Bastion Point: Day 507, Patu, Mita's feature Mauri and Utu, and sees her running a lab for indigenous filmmakers. 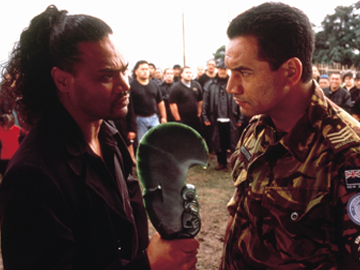 The episode was the 17th screened in Kete Aronui's fifth season.